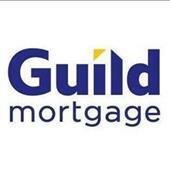 Guild Mortgage Company is an Equal Housing Lender, Company NMLS #3274. David Hyatt NMLS #119619. Guild Mortgage is not affiliated with Home Advantage Realty. Please do not submit any confidential information. This will be shared with both Guild Mortgage and Home Advantage Realty, LLC.